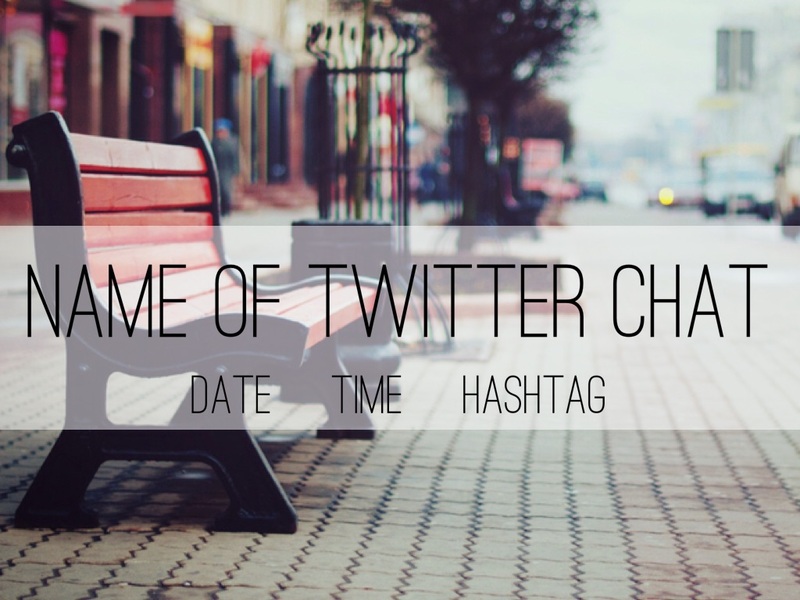 This Twitter Chat Publicity template was created in the Tabletop theme, with image filters off. 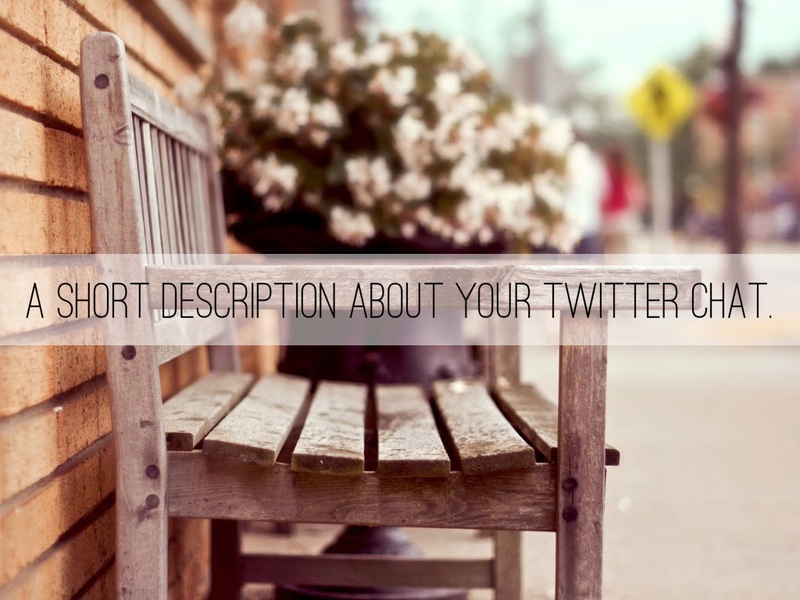 A short description about your Twitter chat. 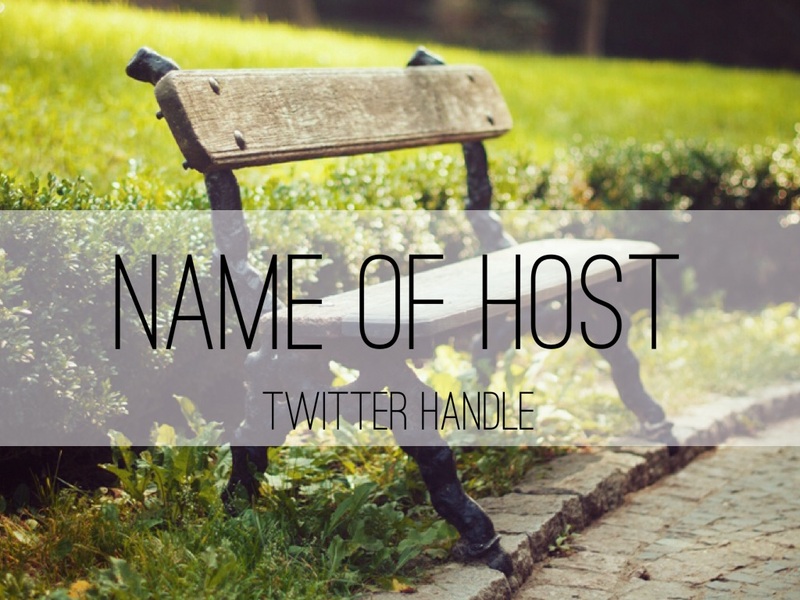 You can include information about the host in the notes area here, along with links to their website, blog, and social media channels. 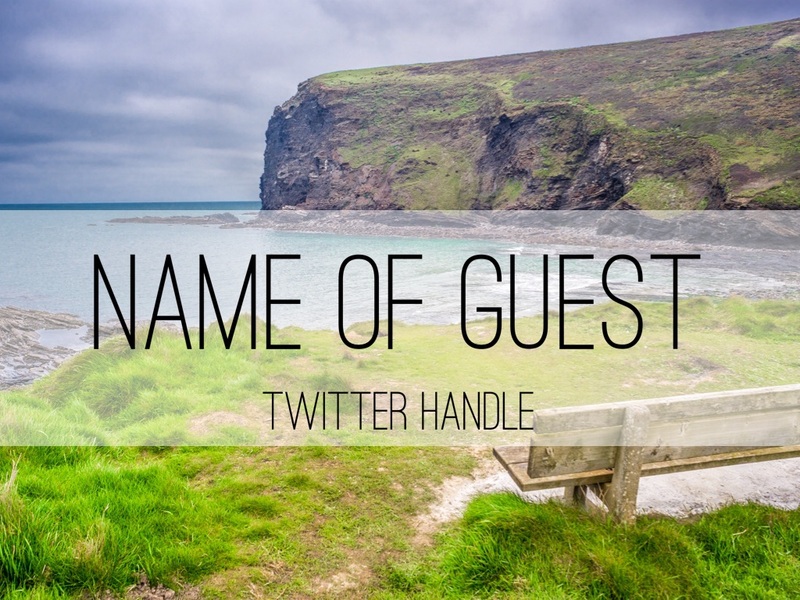 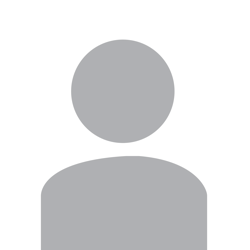 Include information about your guest here -- links to their website, blog, and social media channels. 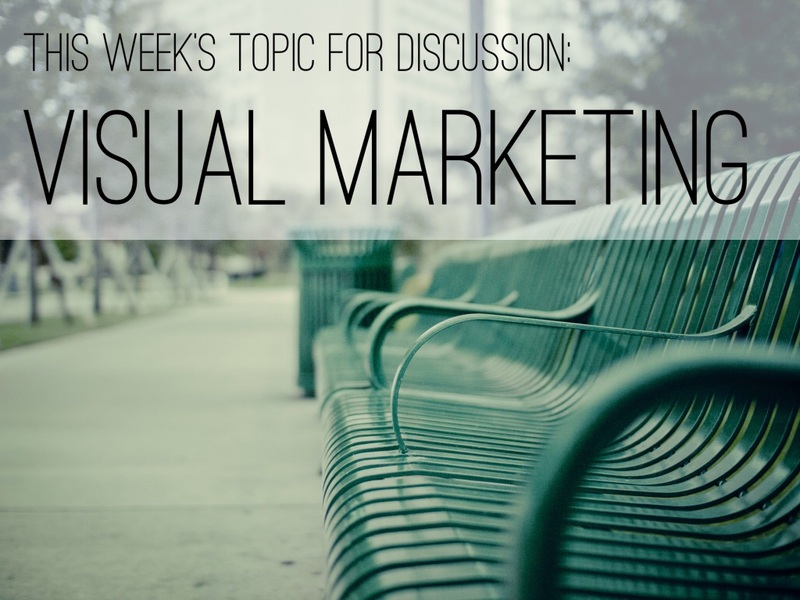 Provide more detail on what the chat will be about for that week. 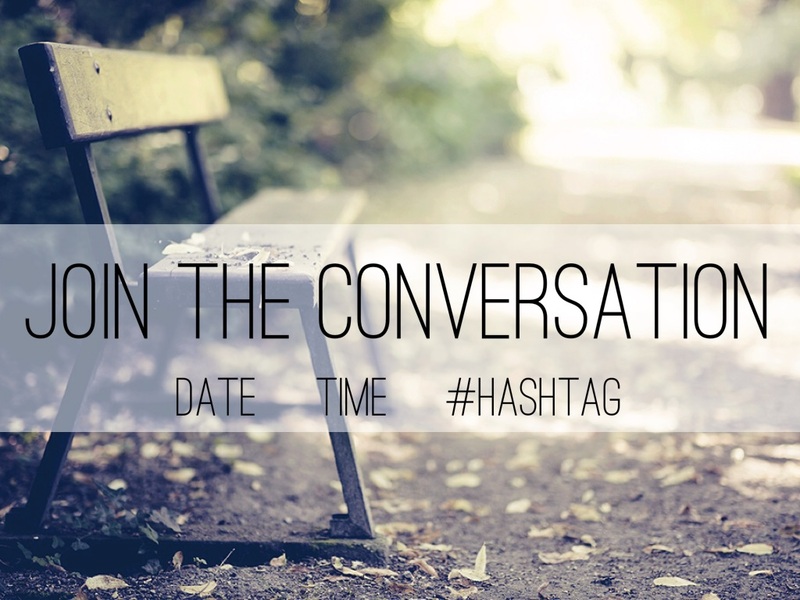 You can end with a call to action and information on the chat -- date, time, hashtag, and any other pertinent pieces of information. 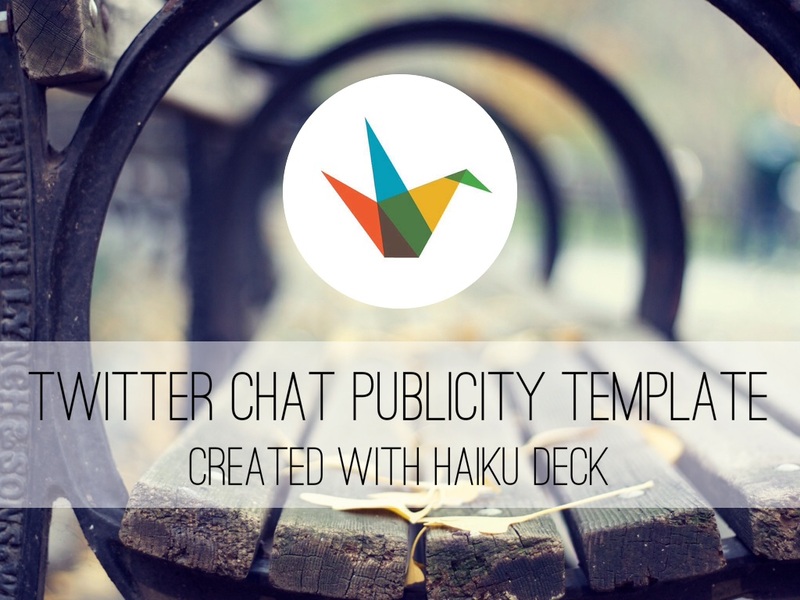 If you have a great example of a Twitter Chat publicity Haiku Deck, be sure to share it with us at gallery@haikudeck.com!